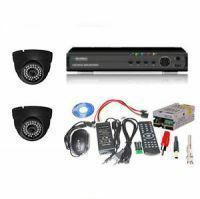 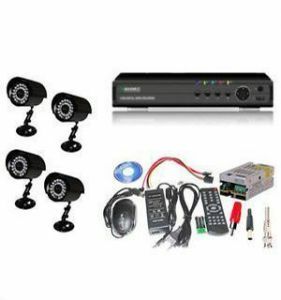 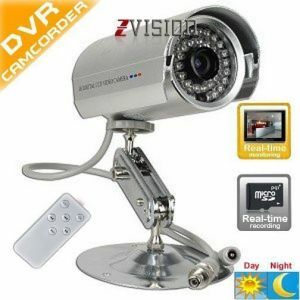 * This camera is a complete DVR system solution. 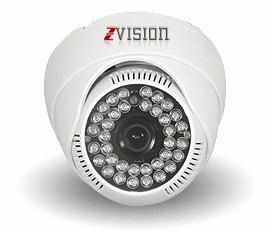 It has functions ofreal time viewing (video out), real timevideo recording(built-in Micro SD-Card storage), motion detection,night vision, photosensitive induction andcycle recording. 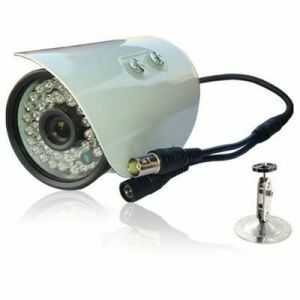 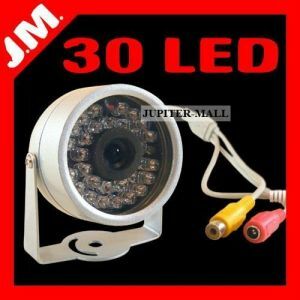 * The key advantage when comparing with normal Bullet cameras, it can perform all functions as a Bullet camera, additionally it can do real time recording. 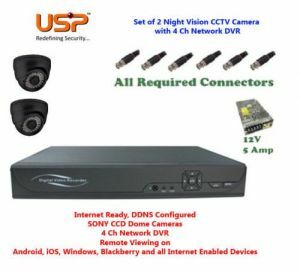 No extra DVR devices required, cost saving and more convenient. 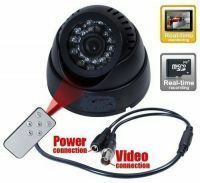 * Simple operation, just insert a Micro-SD card,plug into a wall power socket, it will auto start video recording, if you want to view real time images, connect the video output to a monitor. 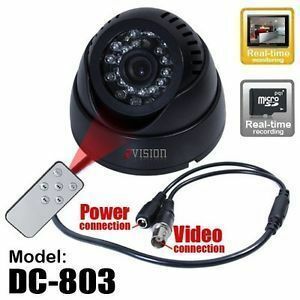 * To playback video, just take out the card plug it into computer (a card reader is included), recommend using "VLC media player"